Buy 12 months account upgrade (19.99€) and get 6 months free. 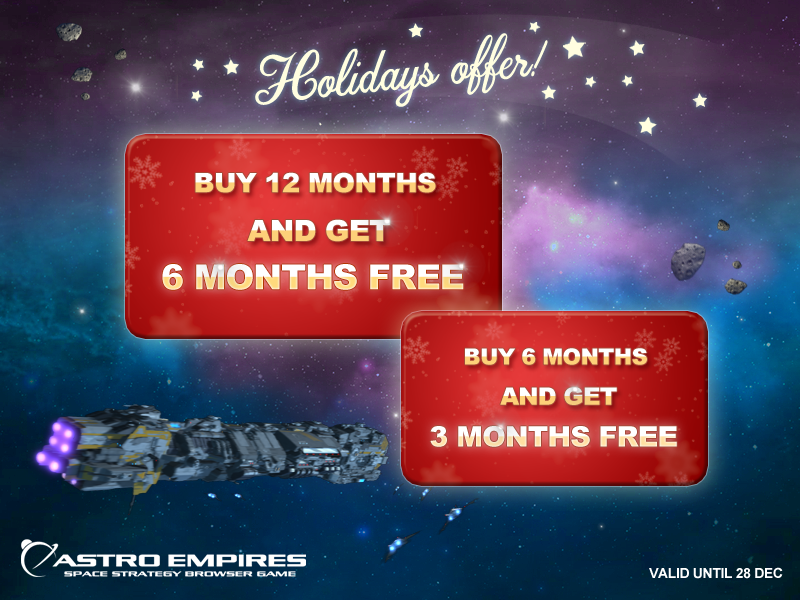 Buy 6 months account upgrade (14.99€) and get 3 months free. Offer valid until 28 December 2018.